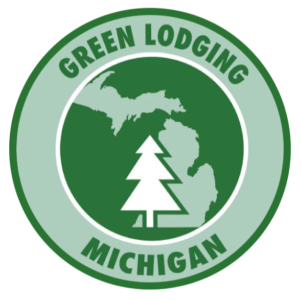 Activities at White Birch Lodge - All-Inclusive Michigan Vacation! 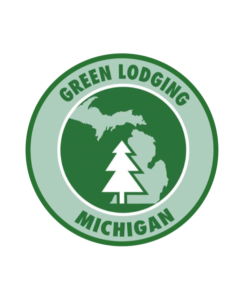 The magic of White Birch Lodge: whether you want a relaxing vacation or an active adventure, there’s an opportunity for either at every point in the day! 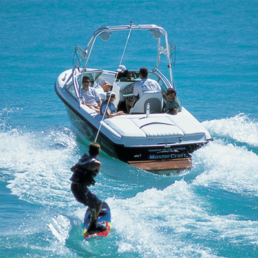 Learn to ski or wakeboard or take your skills to the next level behind one of our MasterCraft boats! Learn more about WBL watersports here. Enjoy a quiet paddle exploring Elk Lake aboard a kayak, a canoe, or one of our new stand-up paddle boards. 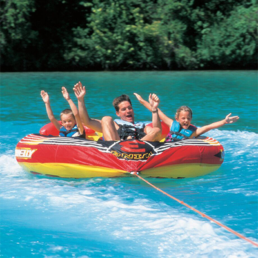 Included in the watersports package is the kids’ favorite: TUBING! We pull tube rides every afternoon for kids and parents. Learn more about the WBL watersports package (a “tubing-only” package is available) here. 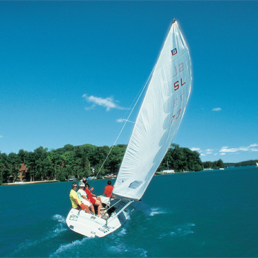 Elk Lake offers beautiful sailing conditions with a nice breezes and spectacular views. You can sail our smaller Butterfly sailboats or take an exciting ride with our expert sailing instructor, Captain Al, aboard our big 28-foot E-scow! Lessons are included if you don’t have your sea legs yet! Twice weekly, loosen up with included morning yoga classes with a local instructor. The classes are for all levels on the calming shores of Elk Lake. 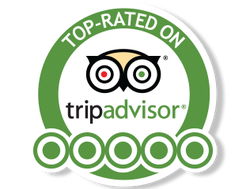 This may go without saying, but our guests (especially parents) love being able to relax by the beach while the kids are supervised and entertained. We have plenty of comfortable lounges by the beach, as well as rafts to lay on in the water and soak up the sun! We have two full-size tennis courts on the property for guests to challenge each other in tennis matches. 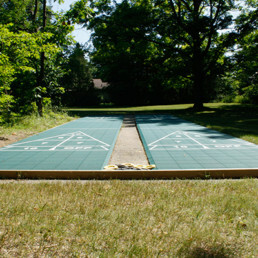 We also have a shuffleboard court and horseshoes set up right by the dining hall, with beautiful views of the lake. You can also get a crew together for a beach volleyball game, or go to the basketball court to practice your jump-shot for Sports Night). 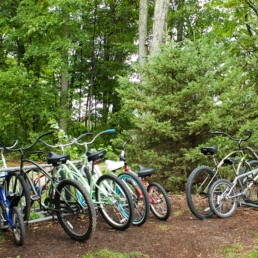 Our guests have free access to our range of Cruiser bikes. It’s an easy 5 minute bike ride to the local grocery store, or a safe, 15 minute ride to downtown Elk Rapids. Hop on the bikes and cruise into town for an ice cream at Peddlers! 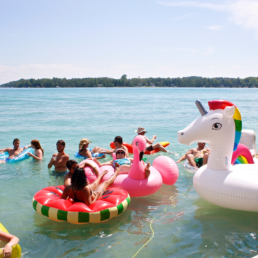 Northern Michigan is home to a diverse range of fauna and beautiful lakes. Elk Lake is part of the Antrim Chain of Lakes, known for its crystal clear blue water, fresh air and tons of beautiful trees. 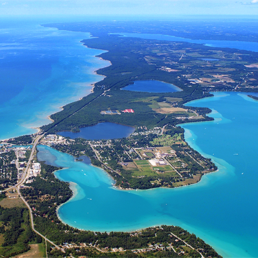 Check out our recommendations for Elk Rapids + Beyond if you feel like an adventure! We should also mention, we offer free high-speed WiFi for those who have to check in on their laptop. Guests work and read from beautiful shaded beachfront decks or from a picnic table in our tree grove.